Not all women with hair loss desire to wear a wig when they begin losing their hair. There are often women with thinning hair who want to add some height, volume or fullness to their existing hair. Hairpieces and hair extensions can do just that. 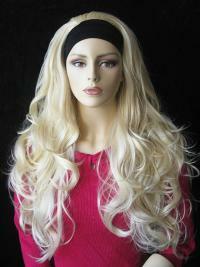 urhair.co.uk offers many kinds of beautiful hairpieces and extensions. These hairpieces and hair extensions are not only great for women with some hair loss, but are also loved by women who just want to add some length or pump up the volume for a night on the town! So come to our website and the right one for you at very good price.